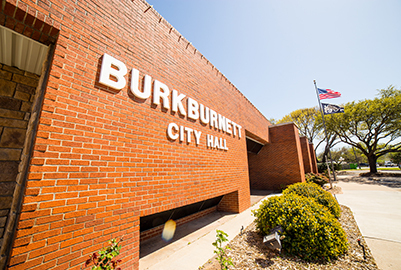 MIssion Statement: Senior Citizen's Activity Center of Burkburnett, Inc. will strive to promote the nutrition, health and social well-being of each participant and improve their quality of life. Established in 1978, the Senior Citizen's Activity Center is open Monday through Friday, 8:00 am to 3:00 pm. 'Meals on Wheels' are prepared each and day and delivered to senior and disabled individuals in the community. A Congregate meal is served from 12:00-12:30 for those seniors, 60 and older, who are able to come and dine in the facility. For questions regarding the 'Meals on Wheels' Program or to make reservations to dine in the facility, plesae call 569-0821.